Nominations are being accepted for District Governor for 2021 – 2022 and we need club support to find the best candidates to lead our District. Please consider nominating an individual from your club for one of these positions. To read more about this position and their roles and responsibilities, please review RI's District Governor role description. The District Governor leads and supports the clubs in the District by inspiring and motivating them to "Do Good in the World!" All clubs are encouraged to propose suitable candidates who meet the qualifications to serve. One of these requirements is that at the time of taking office, the candidate must have been a past president of a club, completed seven years of membership in one or more clubs, and attend the Governors-elect training seminar and International Assembly in January prior to the year they have been selected to serve. If you feel that your club has such a leader among your members, one with proven strong leadership skills and decision making, please consider nominating them to help fulfill Rotary's ongoing missions. Nominations are due by November 3, 2018 and the nomination form can be downloaded here. Applications must be submitted via US Mail or email by November 3, 2018. Please note that the form requires your club secretary to attest that the club is aware of and endorses your application. The candidate should also include a cover letter stating why they are interested in serving as District Governor. 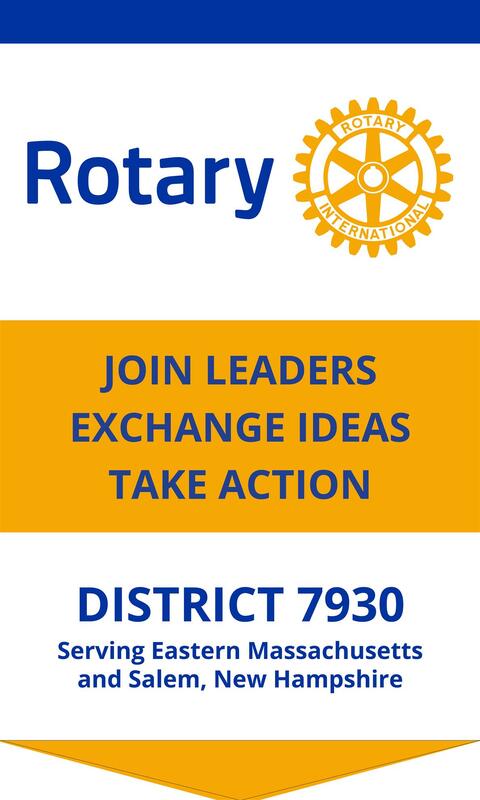 If you have any questions or need additional information, please contact District Governor Bob Wood.